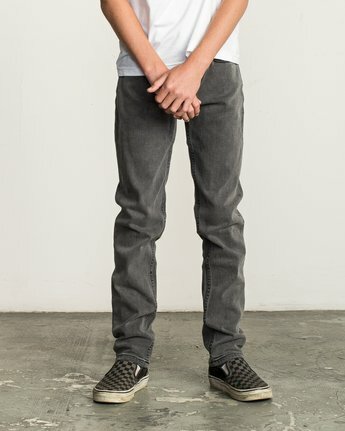 Core denim, served up with a straight leg and modern slim fit. 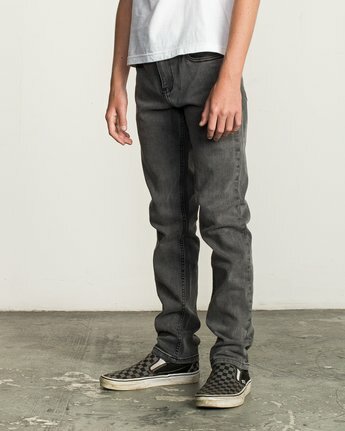 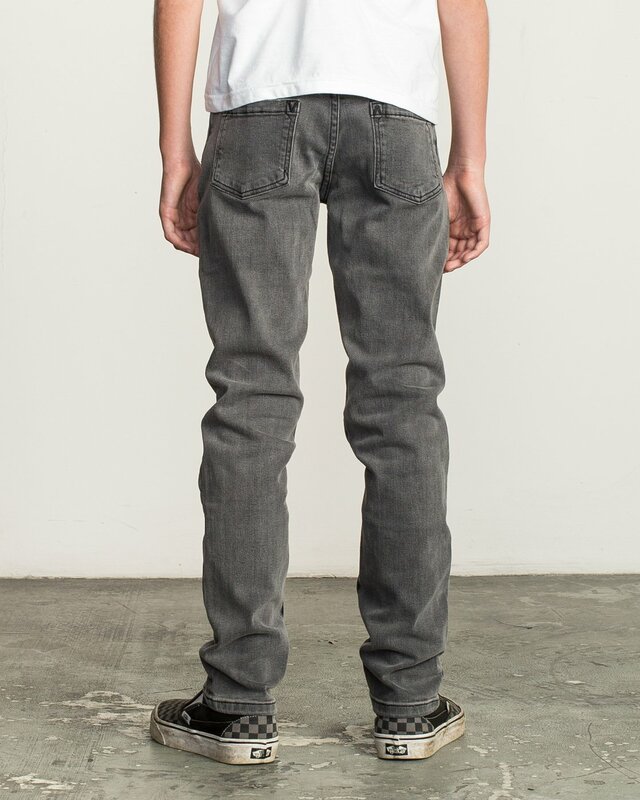 Made from durable, made-to-move stretch denim in signature washes, the RVCA Boy's Dagger is your choice for tailored fit denim. 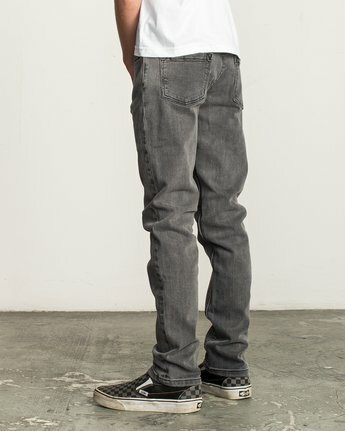 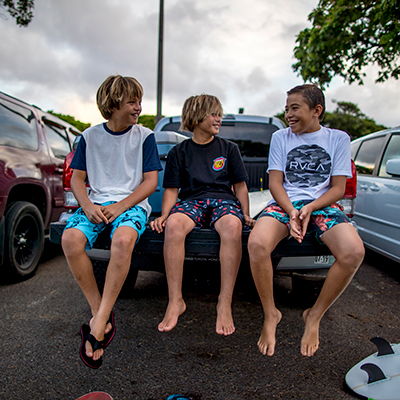 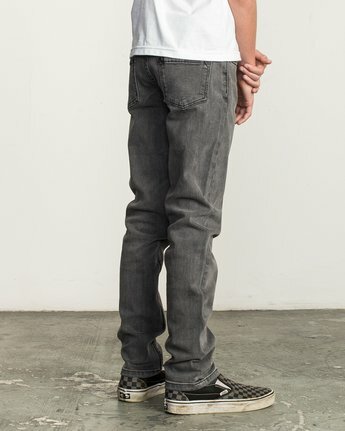 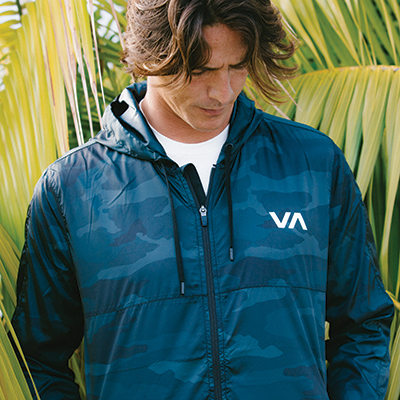 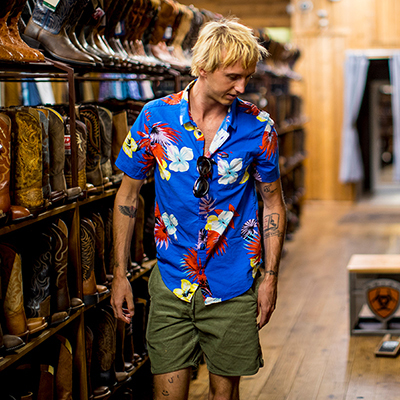 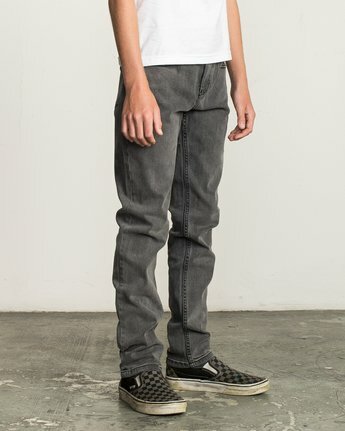 A traditional 5-pocket cut jean is updated with RVCA trims at the front and back pockets.